Slipwing's War Room: Warmachine? Malifaux? Infinity? Hell Dorado? How to choose one? I would be glad to give you a demo game of Malifaux. I have enough to play 3 different factions with variations on the crews. @Rhellion: I'd like that. I will shoot you an email. Having jst been infected by Malifaux myself, I'd encourage it. 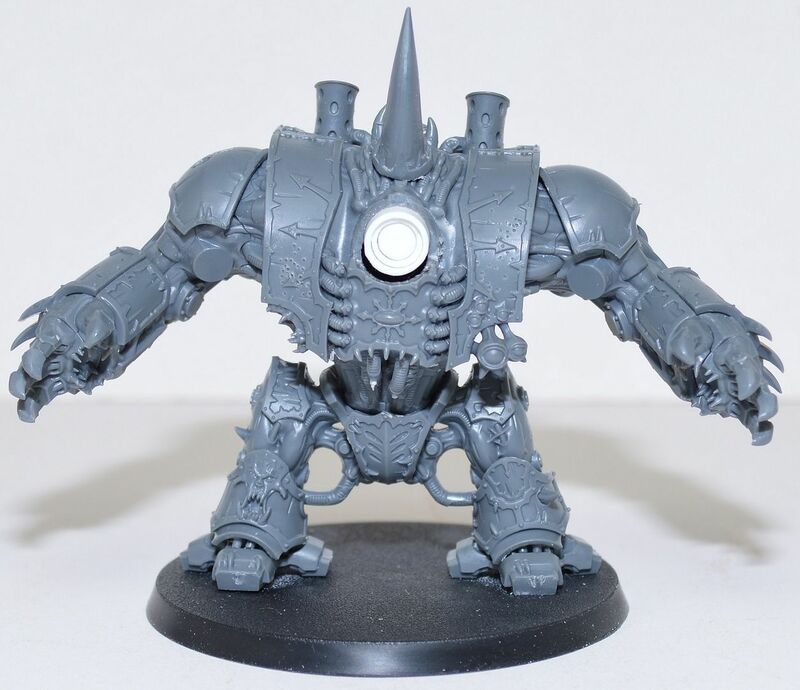 I can't speak to what you are looking for, but warmachine 6 years ago was a small scale tight skirmish game with interesting models, now its a bloated 40k-like monster imo. Malifaux is that small scale lovely modelled skirmish game I missed. Its got great game modes, interesting play mechanics and oh, did I mention the models. If you want a highly cinematic, fast paced, tactical skirmish game, then I'd say go for Infinity, especially if you want to have a gun game where the guns actually matters more than the swords. I've recently begun Infinity as well and gotten around 10 people to play it too, something which neither Malifaux and HoMachine has been able to do in my club. Infinity for the models and the reaction, gives it that edge, the rule book is a tad heavy to get your head round but local players should be able to show you plenty of tricks! Malifaux, only played a couple of games on this one and its not bad, the cards are quite a good twist and if your any good apoker you'll have a whale of a time making out that you've a bad hand then laying the smackdown!! Warmachine, play this quite a bit and has overtook my 40K time, I've box cryx & khador and those armies are are both good to use, with the cryx and there arc nodes and plenty of sneaky tricks (I could give you quite a few if you go down that route) and the khador with really big warjacks that beat up everything in there path! the choice for me would depend on your player base, the one that you'll get the most use out of. @Karitas: I am certainly interested in Malifaux. The card aspect of the game soulds like it could be fun. It does have some really cool models. @Quaade: Part of the problem is that I am not sure what it is that I am after. I am just looking for something different. There is a good sized Infinity group in the area that I could get with if that is the way I wanted to go. @Anton: Warmachine looks like it would be the easiest to start. The Cryx starter box has enough to start playing out of the box and would get me started quickly. For me, it comes down to the mood of the game. I'm loving Malifaux for its whimsical, dark aesthetic and sense of humor. Another fellow I game with doesn't have the same love for it because it lacks the martial elements he enjoys (he ended up buying a Freicorps crew, the only one that had any appeal for him) but he absolutely loves WM/H. We still play small skirmish games (15-20 pts) of WM/H. You can't bring all the toys but it makes for shorter matches. Starter box games + a solo or small unit make for a great game.